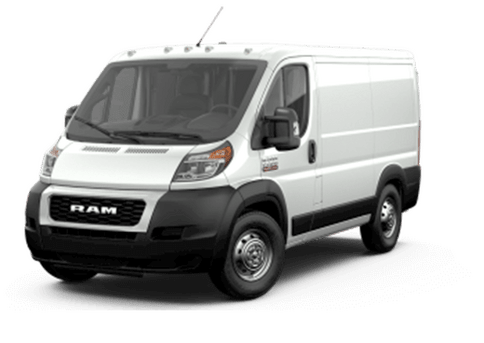 Finding the perfect vehicle to handle your everyday driving needs as well as providing the ability to handle adventures is necessary for a lot of drivers. 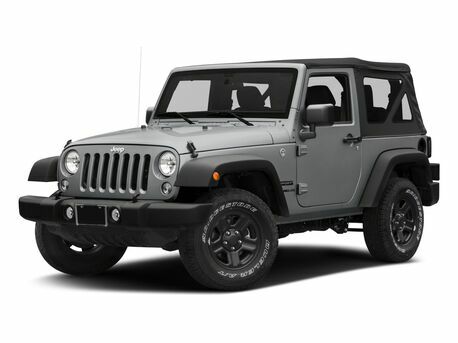 Drivers looking for a vehicle that can keep up with their off-road needs have been coming to Jeep for years thanks to their legendary performance, great style and features. 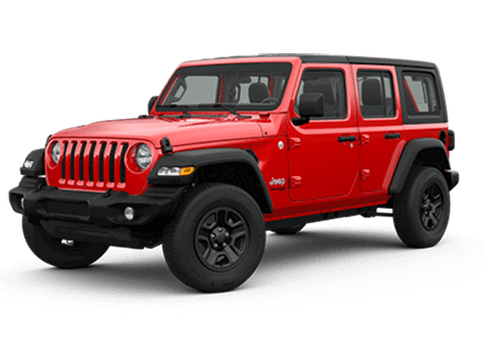 If you're in the market for an SUV that offers versatility, Jeep has at least two models that can offer a host of advantages to drivers and passengers. 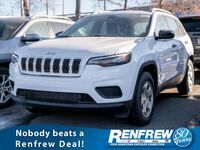 Two of the most popular SUVs available, the Jeep Cherokee and Grand Cherokee both offer a lot of similar qualities, including powerful engine options, spacious interior and innovative advanced safety technology. 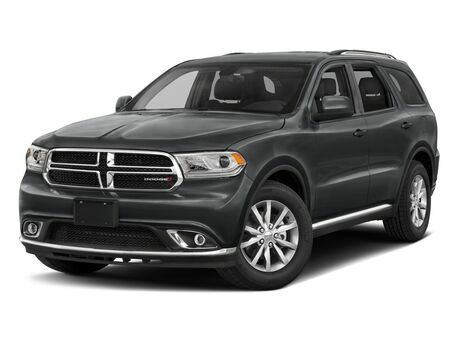 And of course, both vehicles offer many off-roading features that will make adventurous paths a breeze. 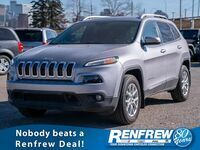 The biggest difference between the Cherokee and the Grand Cherokee are the number of options to choose from throughout. 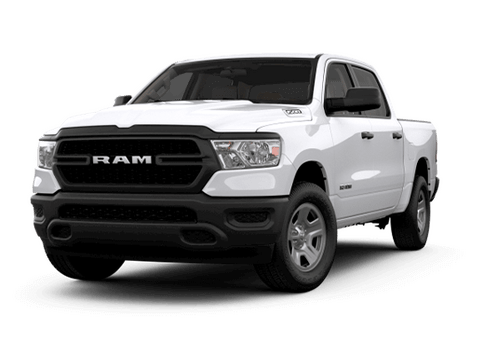 This includes engine options. 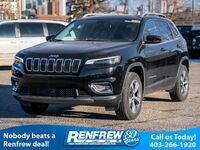 While the 2018 Cherokee comes fitted with a 2.4-liter four-cylinder engine and an available V6 option, the Grand Cherokee offers more. 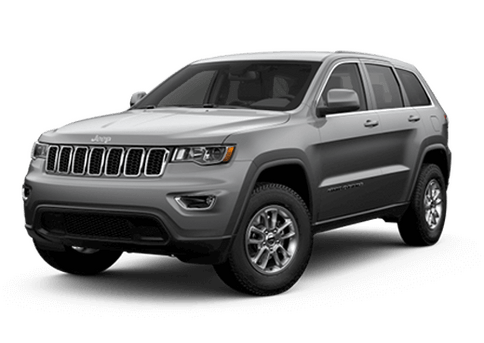 The Grand Cherokee is equipped with a 3.6L Pentastar® V6 Engine, but also offers a 3.0-liter EcoDiesel V6, a 5.7-liter HEMI® V8 and an SRT® 6.4-liter HEMI® V8. 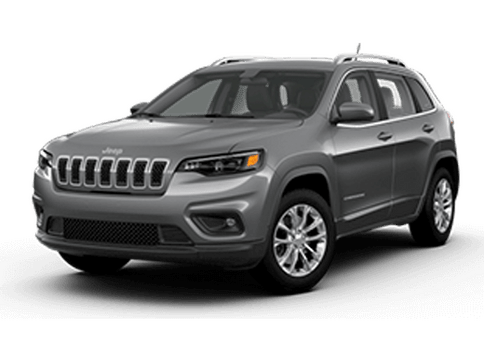 Comparing base models of the Cherokee and Grand Cherokee, you'll see the Grand Cherokee offers more features as standard equipment, including a Uconnect® 4 with 7-Inch Touchscreen with Apple CarPlay® 7 Support and Android Auto™ and 8-way power driver seats. 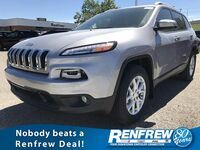 Many of these features are available, however, in the Cherokee for an additional price. 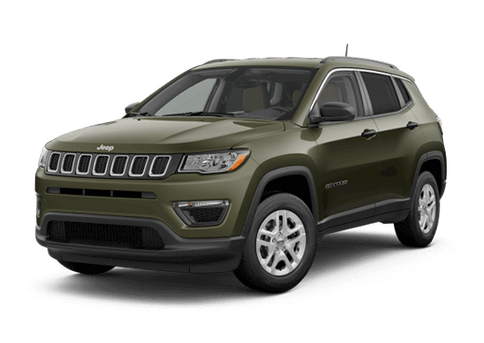 For more information regarding specific features and trim levels of either the Cherokee or the Grand Cherokee, please speak with a member of our knolwedgeable team. 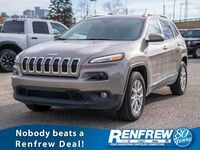 Schedule a test drive of the 2018 Jeep Cherokee or the Grand Cherokee. While you're here, you might as well try both. 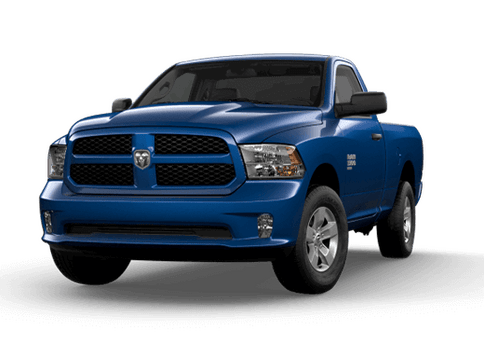 Our team at Renfrew Chrysler will help you select the vehicle that best fits your lifestyle and your budget.